Through proper management, agricultural systems (cropland, pasture, and forest) have the ability to remove carbon dioxide from the atmosphere and sequester it in soils and wood products. 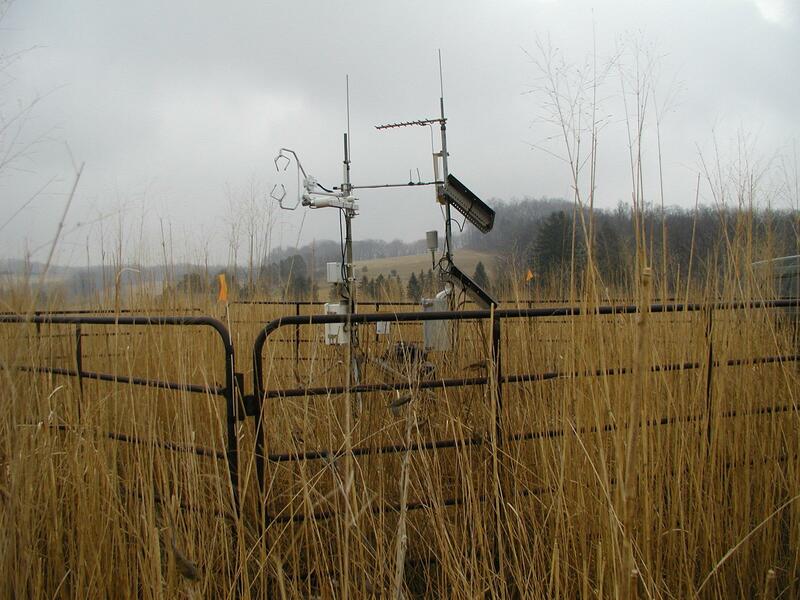 The carbon thus sequestered can help slow the increase in atmospheric carbon dioxide currently occurring as a result of burning fossil fuels, and could help reduce the potential impacts of future global warming. Several entities, both national and international, are now, or in the future will offer payments for sequestered carbon. This poster presents results from an extensive literature review comparing the carbon sequestration potential of various agricultural systems including conventional and reduced tillage row crops, pastures and native grasslands, and forested lands. Globally, terrestrial ecosystems sequester 100 to 300 kg C/ha/yr (90 to 270 lbs C/acre/yr). Sequestration rates on individual farms can be much higher, but they can also be negative under some management practices and climatic conditions. Agricultural carbon sequestration could offset about 15% of current fossil fuel emission but perhaps only 5% or less of future emissions. Studies are mostly from the United States and Europe. Results are presented in lbs C/acre/year. To convert from C to CO~2~ multiply by 3.7. Croplands under conventional tillage are generally considered to be net sources of C to the atmosphere. No-till practices have been thought to increase C sequestration but recent studies cast doubt on that conclusion due to issues with soil sampling depth. Carbon losses under conventional tillage are small, about 400 lbs C/acre/yr. No-till practice might reduce C loss by half. Variability among and within studies is huge, with the difference between no-till and conventional ranging from –6000 to 4400 lbs C/acre/yr. In corn/soybean rotations, C tends to accumulate during corn years but is lost under soybean. Limited information is available comparing organic vs. conventional agriculture, but organic systems appear to sequester about 1000 lbs C/acre/yr more than conventional systems. On average, grasslands sequester about 250 lbs C/acre/yr. Conversion from row crops to pasture can result in net C gain of about 650 lbs C/acre/yr. Mature pastures sequester less C than young pastures and can sometimes become C sources to the atmosphere. Results from various grassland studies range from a loss of 2250 lbs C/acre/yr to a gain of 3800 lbs C/acre/yr. 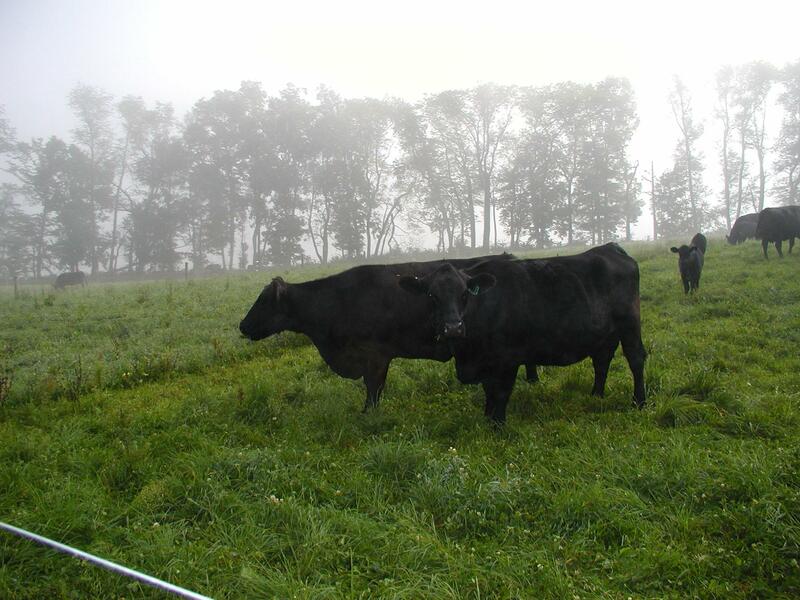 Limited information suggests that rotational grazing can increase sequestration compared with continuous grazing, and that moderate N fertilizer rates can increase sequestration compared to either very low or very high fertility sites. Forests differ from crop and grasslands in that most C is sequestered aboveground. Carbon is sequestered at higher rates than in agricultural soils but is also susceptible to rapid loss from fire and other disturbances. On average forests sequester about 1200 lbs C/acre/year with a range from –1500 to 6000 lbs/acre/yr. Forests tend to lose C for the first few years following clear cutting, but, in some cases, can sequester C for hundreds of years thereafter. North American wetlands, including peatlands, freshwater mineral soils, estuaries, and tidal marshes sequester 1500 lbs C/acre/yr, with individual ecosystems ranging from 150 to 3000 lbs C/acre/yr. These are some of the most productive systems for C sequestration on the continent.